Wondering how to prepare for the birth of your baby? 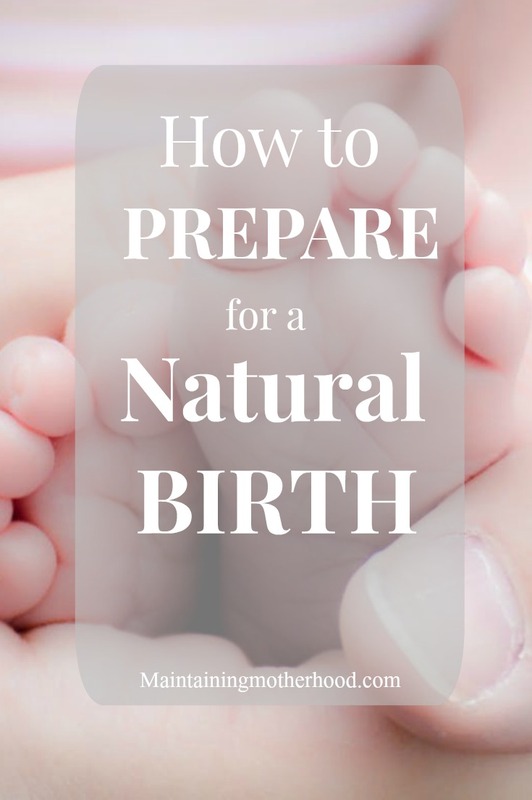 Planning on a natural birth? Learn how to actively prepare and lessen anxiety for the big day! I am a huge advocate of doing all that you can to prepare for any situation, especially one that you know is coming. Having a baby is no different. You know you are having that baby in approximately 9 months which seems like adequate time to put all necessary things in order. 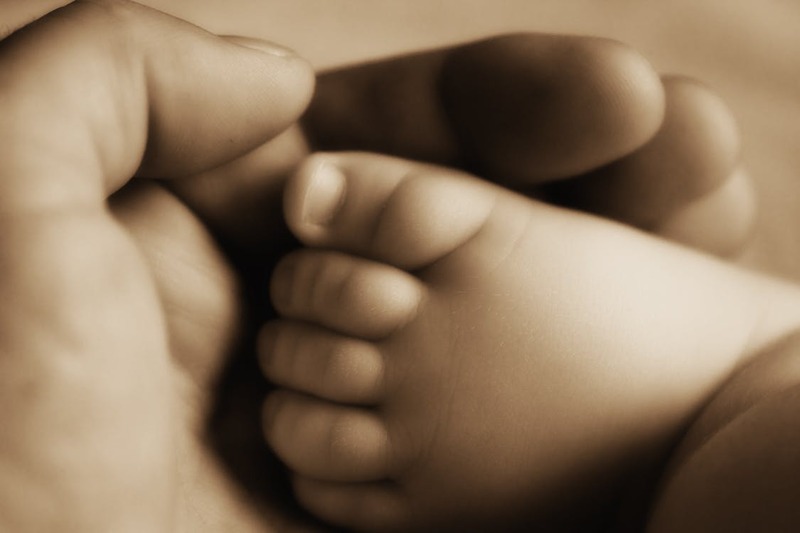 If you have never had a baby before though, it’s hard to know exactly what to expect. 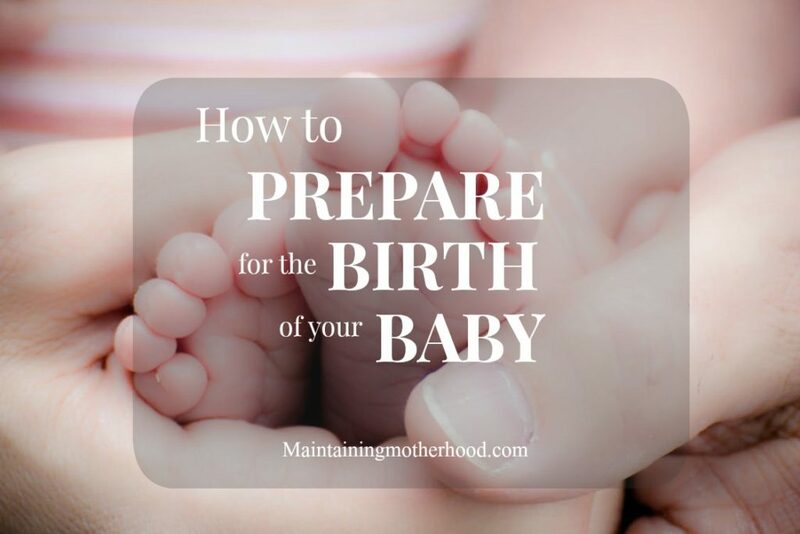 Here are my top 3 tips for how to prepare for the birth of your baby. I don’t own many books since we frequent the library, but this one I own and refer to often. 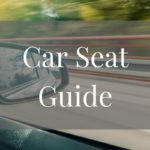 It is a factual book about what to expect through the whole process. I feel like it is much more informative than the ever popular What to Expect When You’re Expecting. This book captures the stories of a midwife through many different deliveries. Many different scenarios and cultures are explored. I took a birth class before my first child was born and we were asked to watch a few birth videos. I watched them thinking how insane these people were, knowing I would definitely act more humane than they did! The more birth videos you watch, the more accurate of a picture it will paint of what to expect. Unmedicated deliveries all have similar sounds and movements and follow a natural pattern. Seeing more of these normalized the process and helped me not feel so self-conscious once I realized it was all normal. I have delivered all my previous 5 children unmedicated and plan to go the same route with this one. I tend to watch more of these “natural birth” types of videos to help me prepare for that experience. Heavily geared toward natural birth. Birth is a rite of passage and a miracle. The maternity care system in America is dissected to show just how birth has become more of a business rather than a natural part of life..Several natural births are shown. Interviews are given of women who birthed unmedicated, with epidural, and c-section. There is some language. If you are planning on doing a natural birth, practice your breathing, relaxation, whatever you plan on doing. Make it part of your daily routine instead of waiting for the last minute. The more you practice, the more naturally it will come. Make your music playlist, practice verbal cues you want your husband to say, whatever YOU feel you need to do. No matter what kind of birth you are planning, know all of your options. You may end up with a birth you didn’t plan for, but knowing the facts beforehand can make it more easy mentally. Talk over what you do and don’t want to have happen with your husband so he is clear about your desires/wishes beforehand. Prepare for after the birth: Stock up on food and supplies for you and the baby so you won’t have to worry about running to the store anytime soon after giving birth. Make sure you have all the feminine hygiene products you need too. Trying to describe the right kind of maxi pads to your husband while he is at the store gets a little tricky. This one is huge! My husband knows my “Birth Plan” inside out by the time we have a baby. He knows what I hope will happen and what I do and don’t want to have happen. When in labor, the experience can become so intense that you don’t remember all the things that were once important to you. 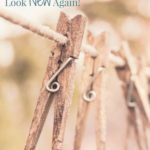 If my husband knows what I want, he can become my advocate. 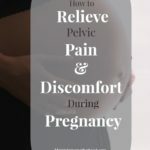 Here are some examples: The pain gets intense and there have been times where I have begged for some sort of relief. My husband and I have a general rule that he waits 30 minutes from that point before consenting or asking. Usually right around the 30 minute mark the baby is born. My husband can also speak up for me to the things that I absolutely hate like when the nurse tells me a contraction is coming or counts. Trust me: when you have no epidural, you don’t need anyone gearing you up for a contraction. You will DEFINITELY know one is coming! No matter how many times we have done this, I feel like I have to prepare all over again. Birth really is more a mental game than anything. If you tell yourself you can do it, you can. If you tell yourself it hurts, it will hurt. The more you can prepare for the birth mentally, the better off you will be! Your birth may not go exactly the way you planned. None of mine have gone how I planned, some have even gone better! When all is said and done, the most important thing is that your baby is here and you are both healthy and safe.The next step is to accept your birth for what it was. Embrace the experience. The fact that you just brought life into this world is an amazing miracle no matter how it happened. 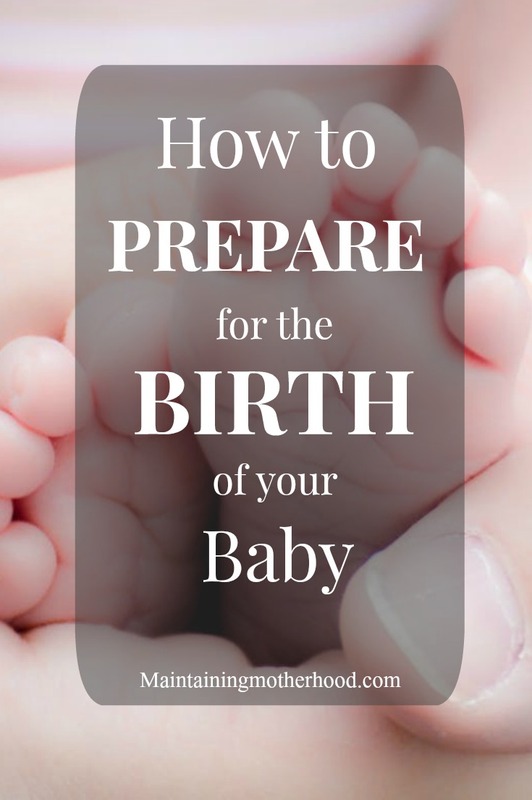 How did you prepare for your birth?